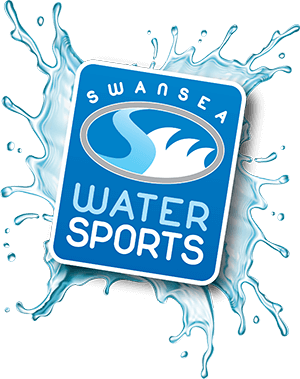 Swansea Watersports is a family run business which has been up and running for more than 10 years. During that time we have developed a wide course skills base and a large fleet of boats. When we first started the business we were fortunate to offer 5 courses. Since then we have been able to develop our staff and skills, and to date we are offering more than 20. This means that we are able to offer a wide range of courses, appealing to customers from both a cooperate background to individual pleasure boaters. We pride ourselves on offering fantastic quality courses at reasonable prices, to find out more about what we can offer you, please browse our website or give us a call.